Chest made of solid poplar wood with classic style. 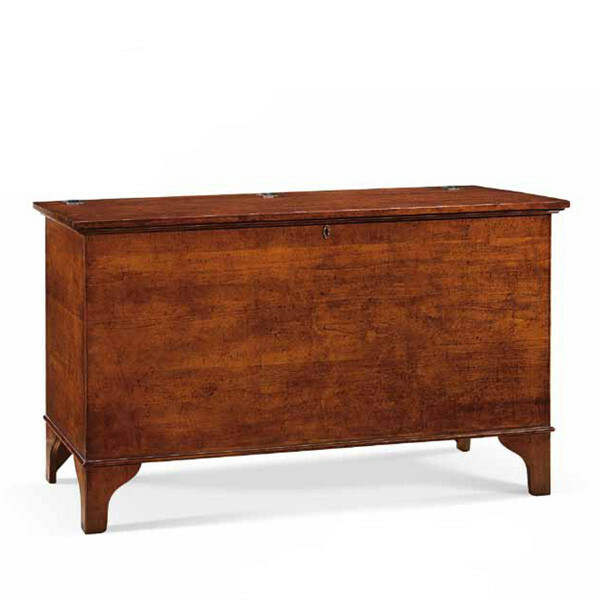 Penna chest is characterized by classic style. Functional and refined chest with a major storage space that can accommodate a wide variety of objects respect to the minute size. The stylish flap door enclosing a container. This chest in classic style is an piece of furniture complete and versatile, can be positioned in all over the home, will greatly enhance the environment in which it is placed. Classic and traditional chest made of solid poplar wood. Penna chest is available in classic walnut color.